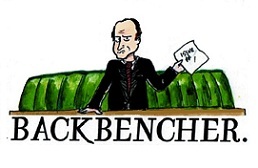 The Backbencher – What’s next for the EDL? What’s next for the EDL? Lizzie Roberts welcomes the news that Tommy Robinson has left the EDL. I wonder how many other people were utterly confused when hearing Tuesday’s news that Tommy Robinson had left the English Defence League, due to “fears of far-right extremism.” This is the same man who for four years has been protesting in every means possible to extinguish “Islamic extremism” in the UK. 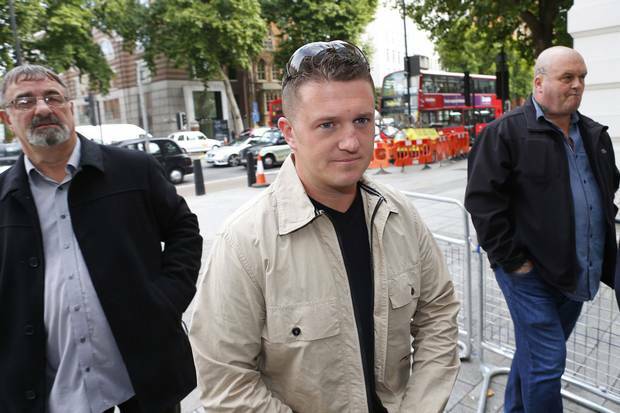 However, Tommy’s definition of Islamic “extremism” has been somewhat ambiguous to say the least, causing many to view him as provoking racial hatred towards the entire Muslim community. This shock decision to leave the organisation that he founded in 2009 has got many people wondering what is next for the group. Does this signal an end to the EDL, or will this merely push them further toward to outer reaches of the political spectrum? Does this signal an end to the EDL, or will this merely push them further toward to outer reaches of the political spectrum? Moreover, his recent tweets do not suggest he has moved away from his far-right, out of touch and often uneducated views. On the 6th October he tweeted “Muslim man remanded for trying to protect Muslim child rapists #grooming” and the 5th October “2 more muslim paedos caught in Bristol.” I have often wondered why he and others associate criminals, especially terrorists, with their religions; this does not seem to happen to any other religion than Islam. Anders Behring Breivik for example claimed to be a Christian, but this was not used as blame for his actions in 2011? However, it is not Tommy Robinson that we should be concerned about. Even if this is all just a publicity stunt, Mr Robinson being removed from the “frontline” of this group is good for everyone. On the other hand, it is the lost sheep he will be leaving behind that we should anxious about. A spokesman for the group has said it “will not die despite them walking away,” but where will it go from here? A statement released on the EDL Facebook page on Tuesday night stated, “The EDL will remain a active non racist street organisation that opposes militant and extreme Islam.” Nonetheless, do they now have the effective central control to keep those extremists at bay and stop them from fully infiltrating the faction? Comments on the post suggest a negative feeling towards the once hailed “king” of the EDL, for example one member stating “Hes a joke, all talk and then runs off with the rag heads!” most likely referring to the founders of Quilliam: Ed Husain and Maajid Nawaz. …do they now have the effective central control to keep those extremists at bay and stop them from fully infiltrating the faction? Whatever is next for Tommy Robinson and the EDL, this is surely one step in the right direction for removing far-right, offensive and extremist groups from our society. We just have to hope that the rest of the group follow in the footsteps of their once ruthless, “never surrender” leader and do just that, rather than fall further into the realms of far-right extremism.